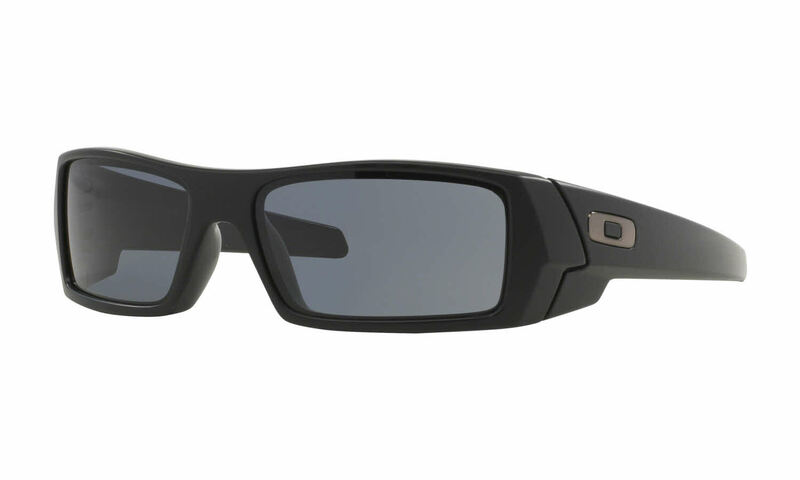 Oakley Gascan Sunglasses are a unique and innovative Oakley design that begins by cutting each lens from one piece of material and then forming the O matter frames around them. Oakley is a brand that is perfect for anyone with an active lifestyle or an extreme hobby. Replaceable lenses available in a variety of colors. Extended wrap frame fits well over medium to large faces. Oakley Gascan Sunglasses come with an Oakley protective case and cleaning cloth. Want to know Where Oakleys are Made? This was a Christmas Present for my son-in-law and he loved the fit and high quality of the glasses, it is hard to go wrong with Oakleys but purchasing them on Framesdirect saved me money so that is an extra bonus!! my husband loved them and the glasses fit him perfectly! I'm so happy with the Oakley Gascans I recently bought. They are a wonderful fit. Very happy with my purchase of Oakley Gascan sunglasses. FramesDirect is a very good place to buy from. This was my second purchase (first was for Oakley frames and prescription lens). Had no problem with either purchase and pricing was very competitive. Excellent customer service. Will buy from them again in the future and have recommended them to family and friends as well. Awsome product, durable, they look better than advertised.